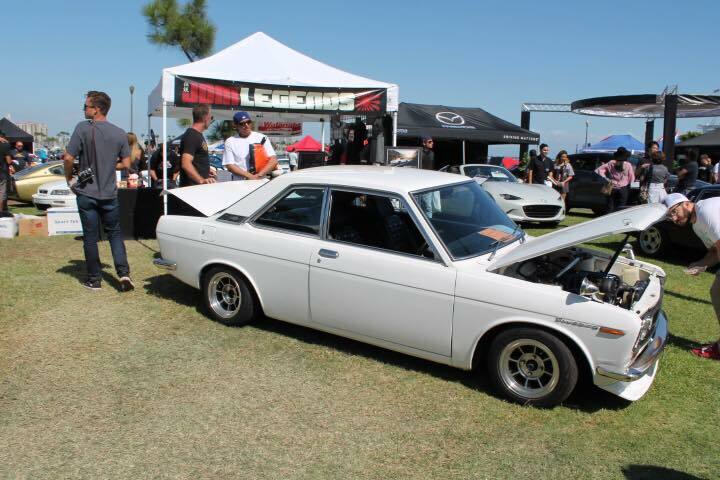 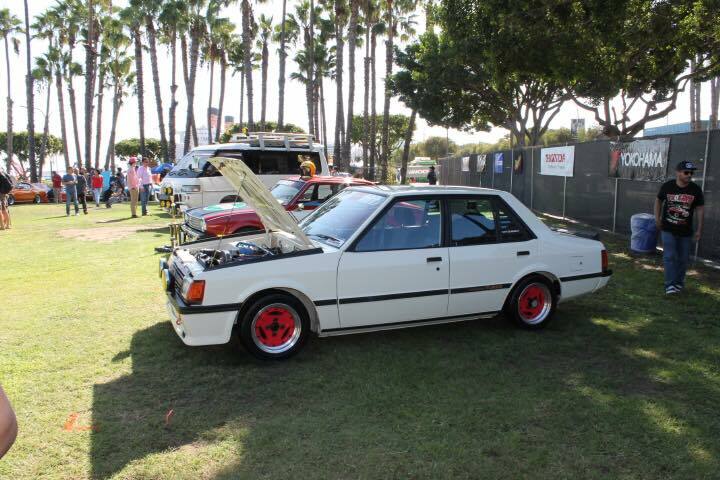 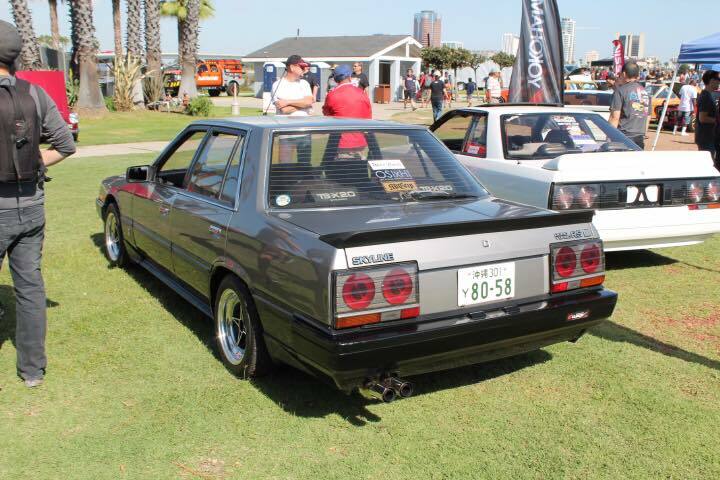 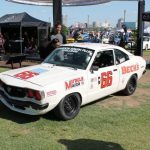 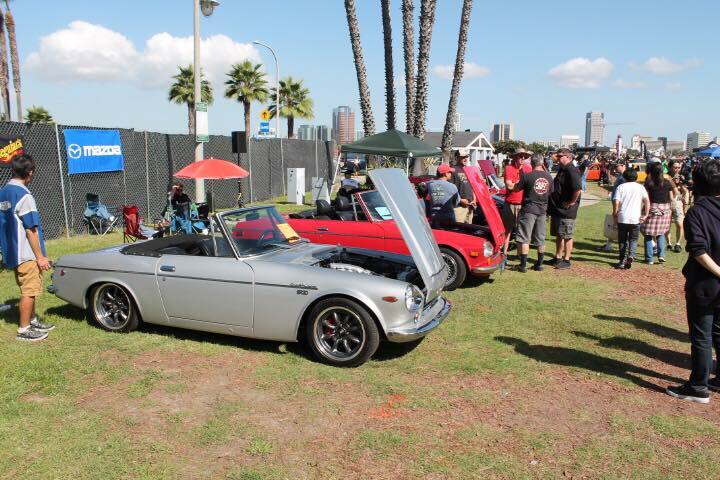 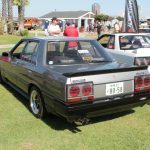 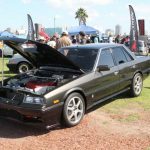 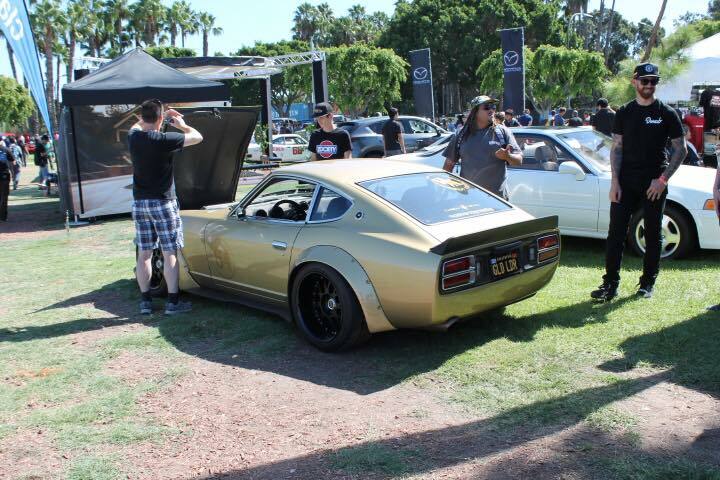 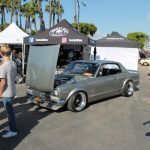 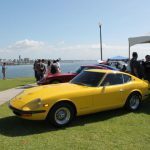 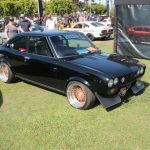 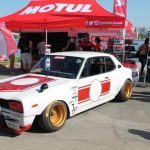 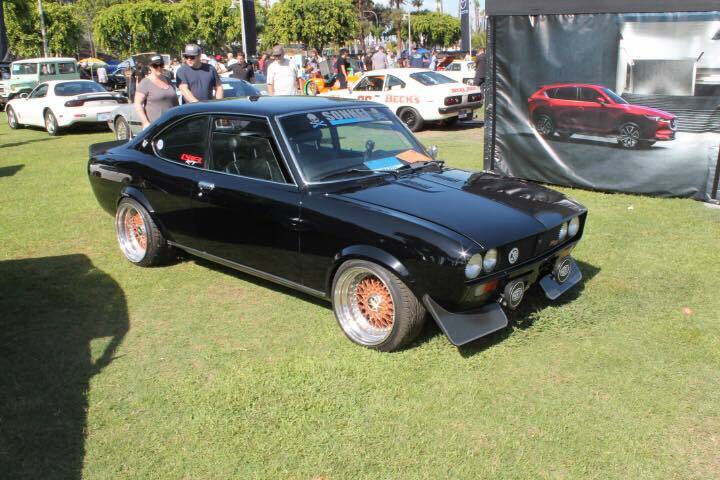 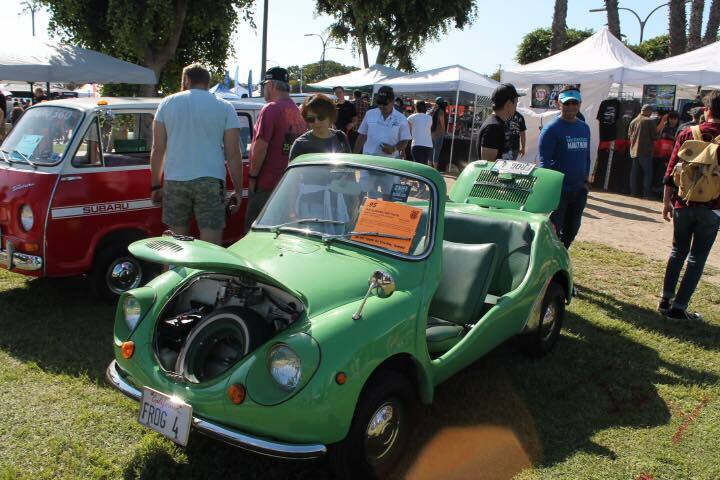 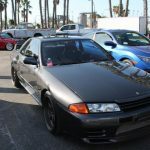 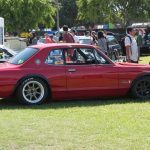 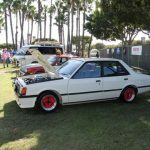 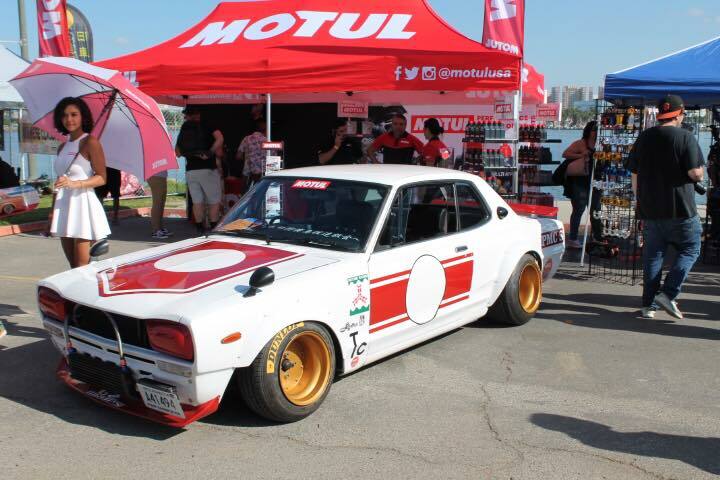 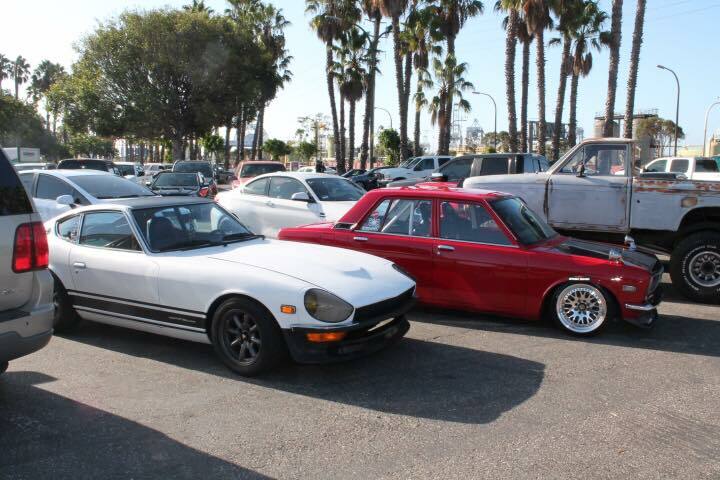 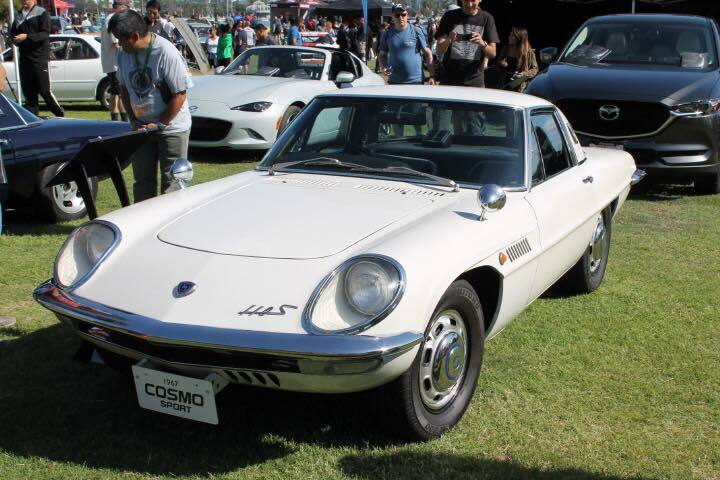 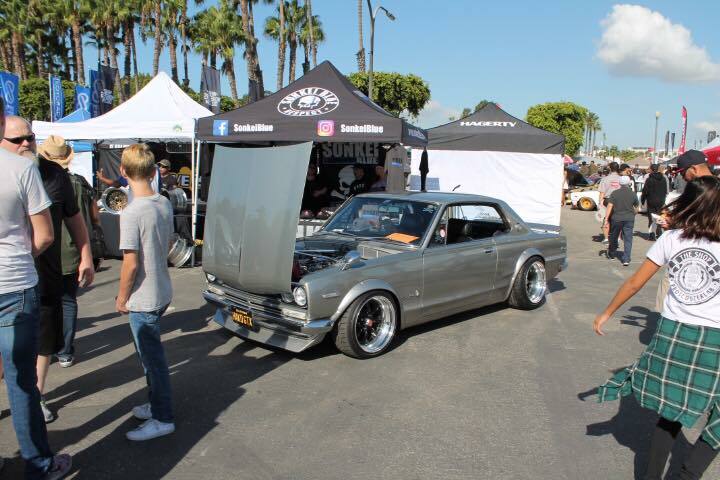 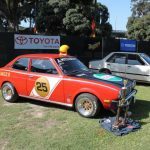 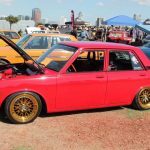 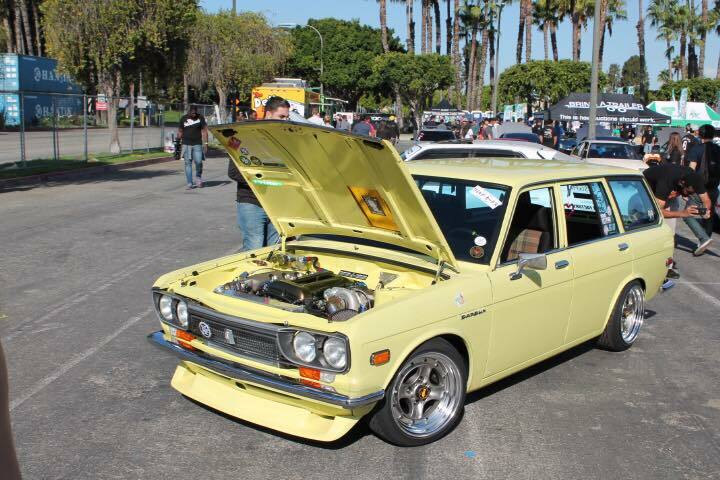 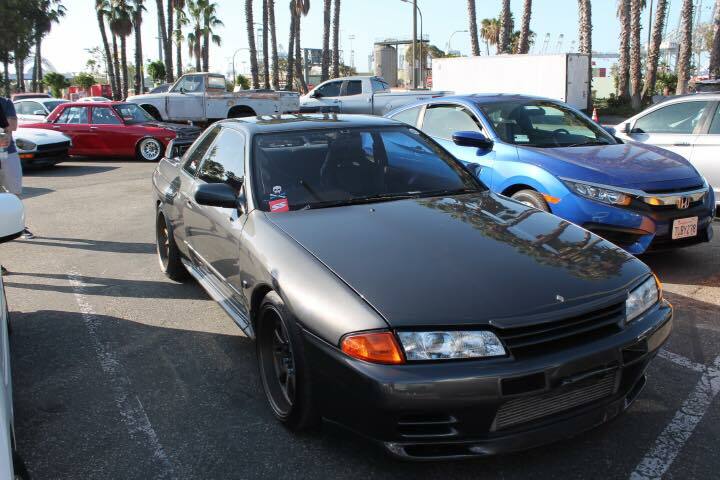 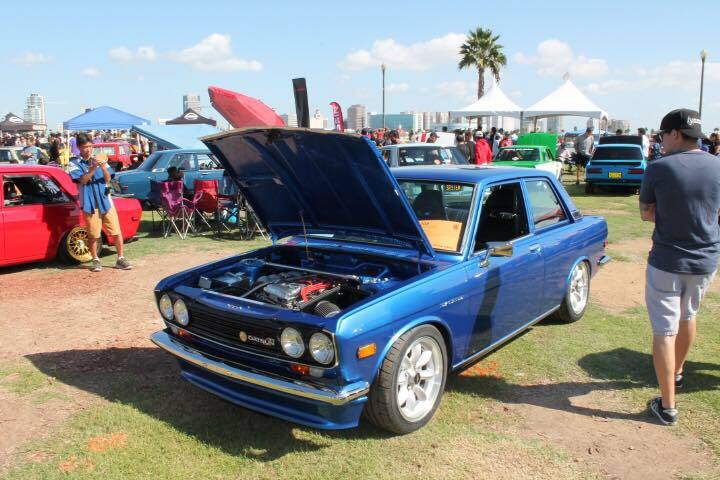 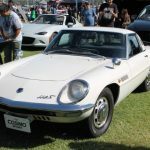 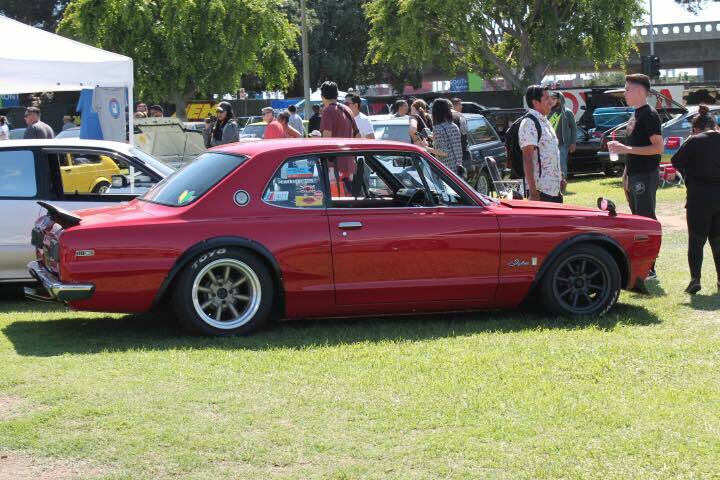 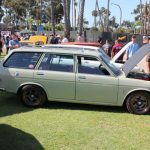 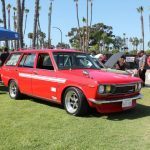 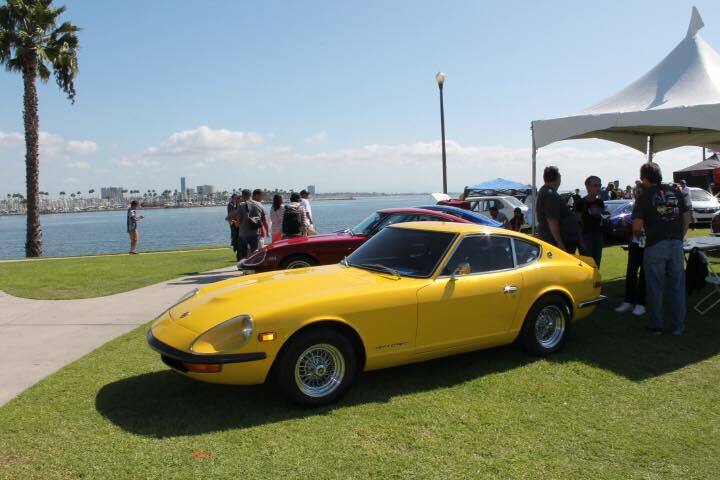 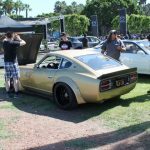 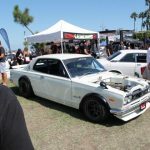 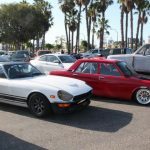 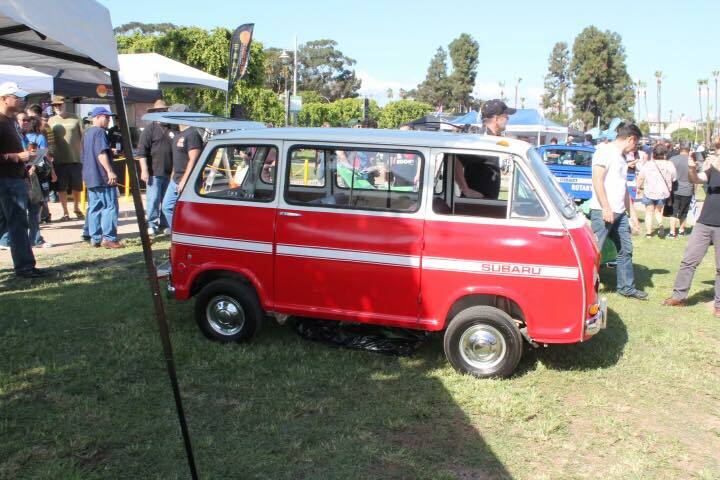 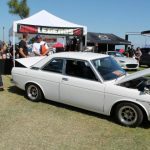 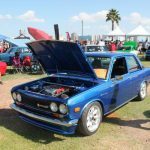 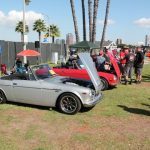 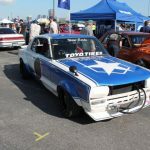 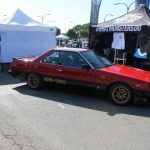 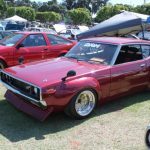 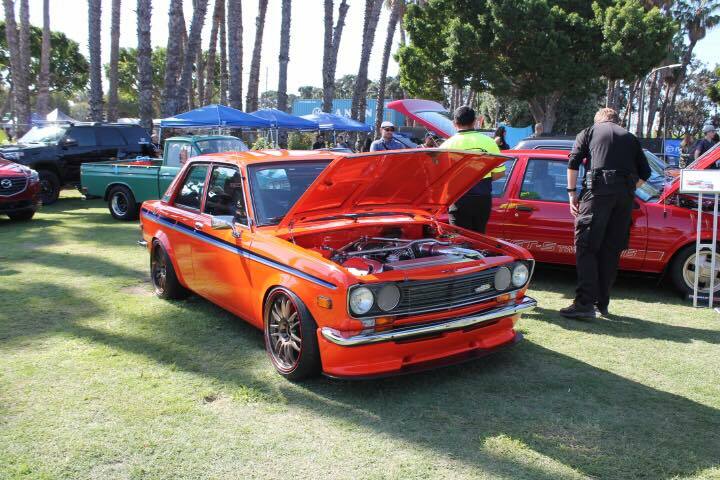 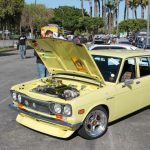 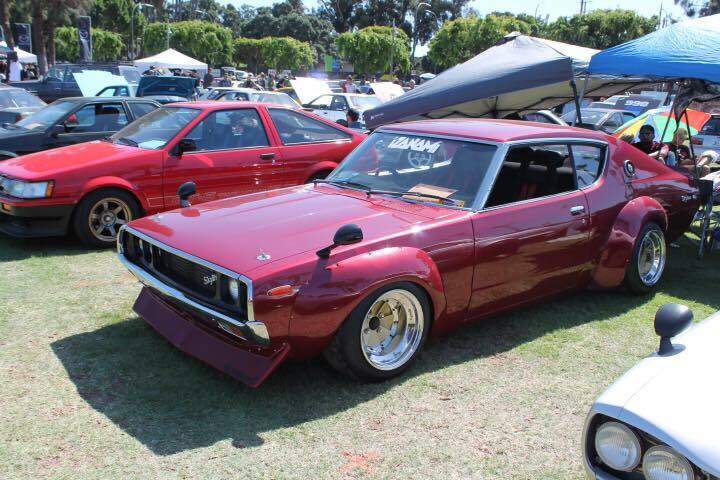 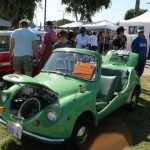 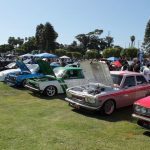 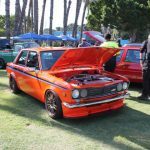 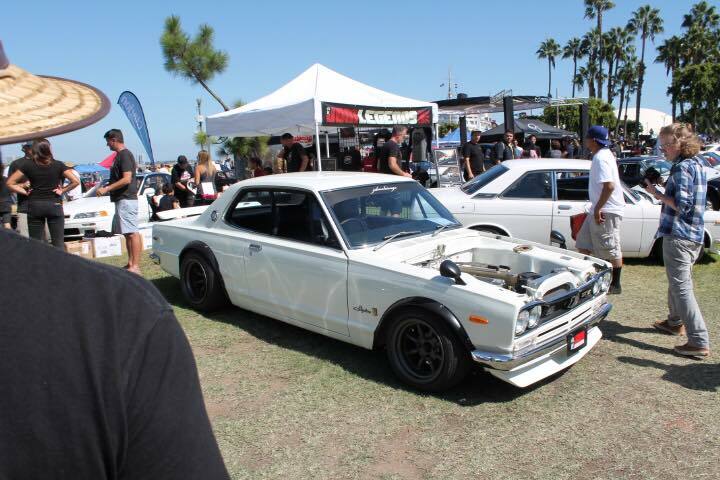 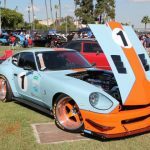 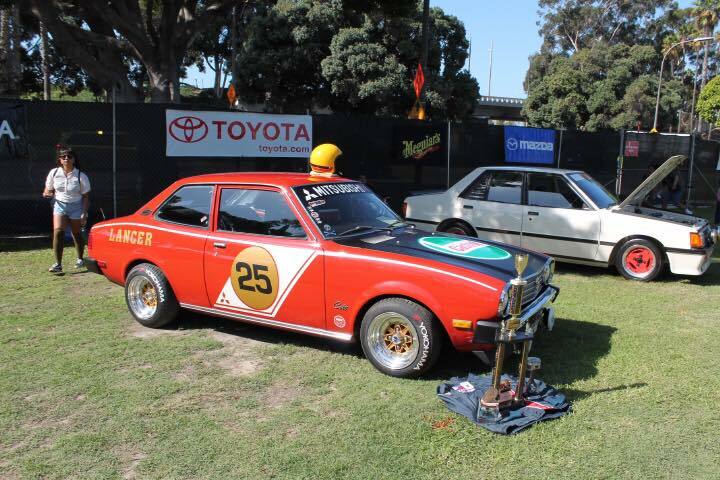 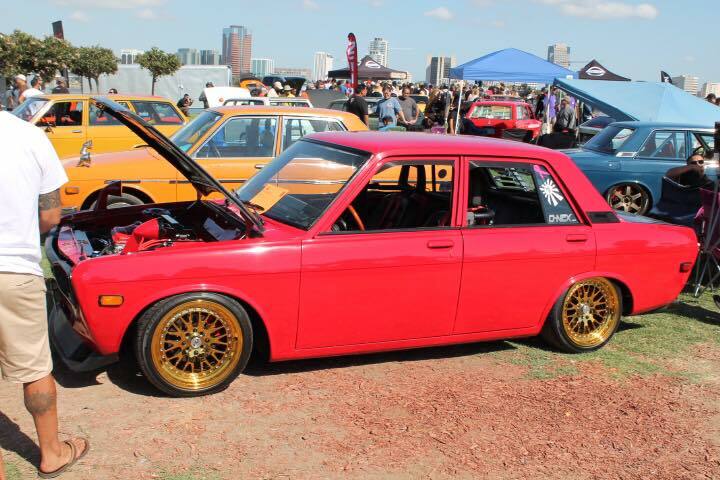 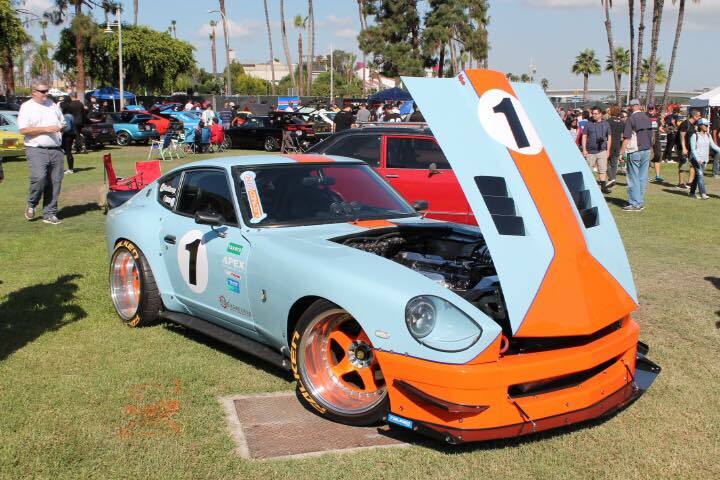 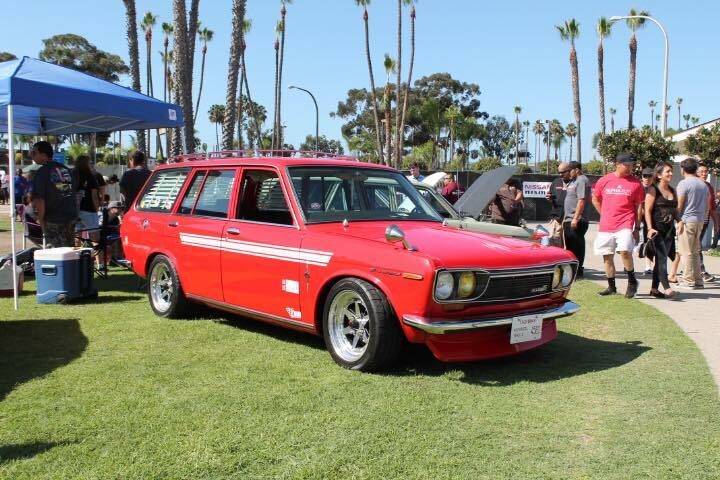 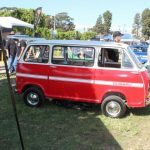 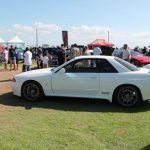 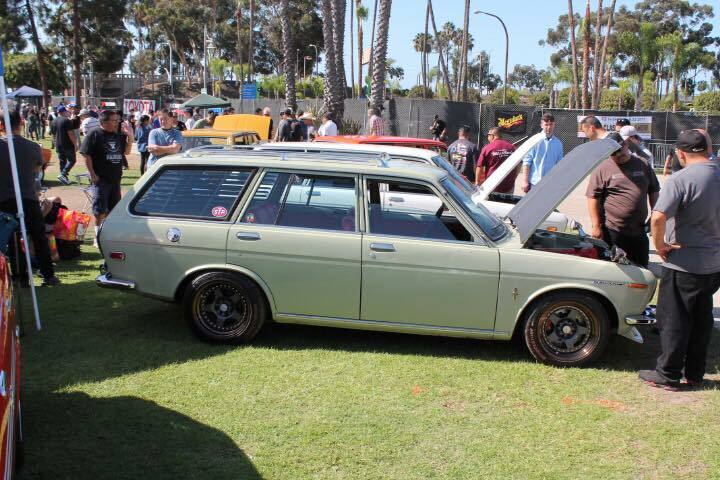 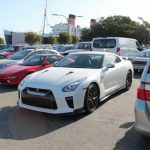 Displayed below are a collection of photos from the 2017 Japanese Classic Car Show (JCCS) in Long Beach, California. 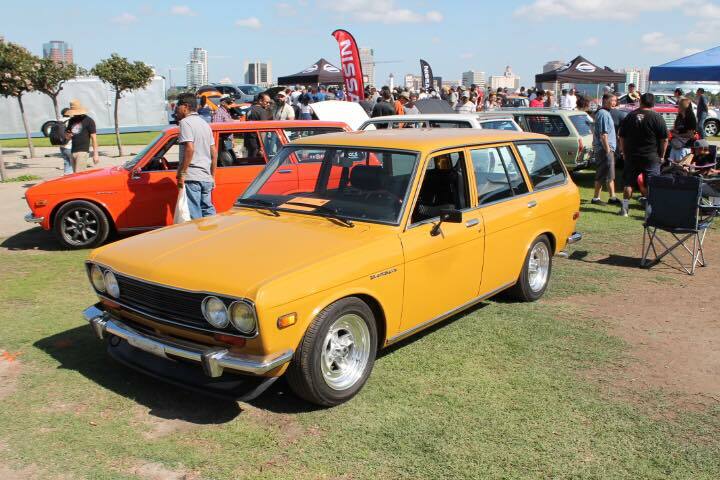 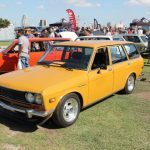 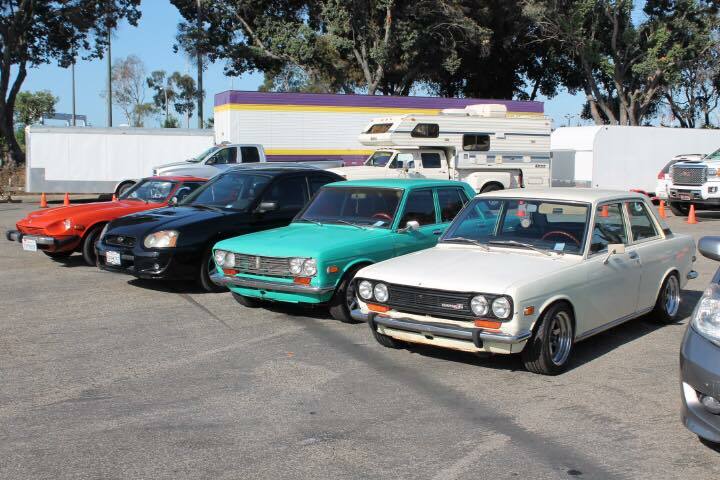 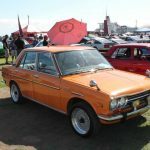 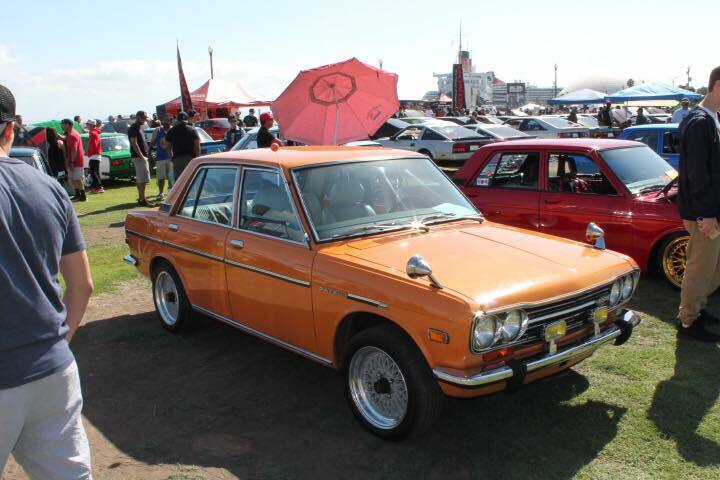 You’ll see numerous 510s, Z cars among other classics. 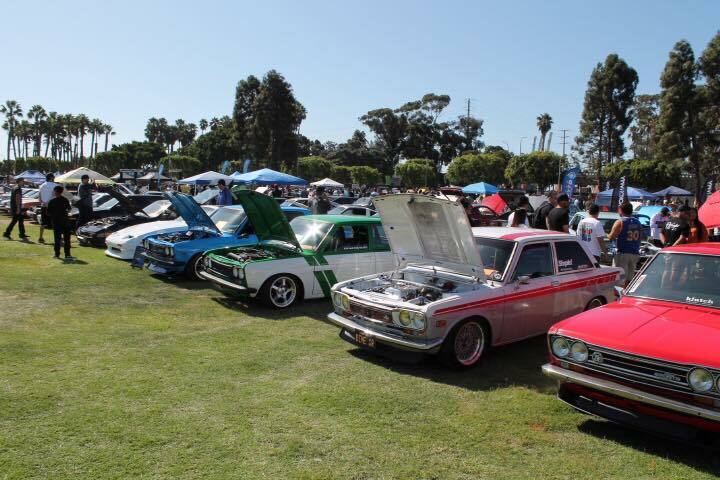 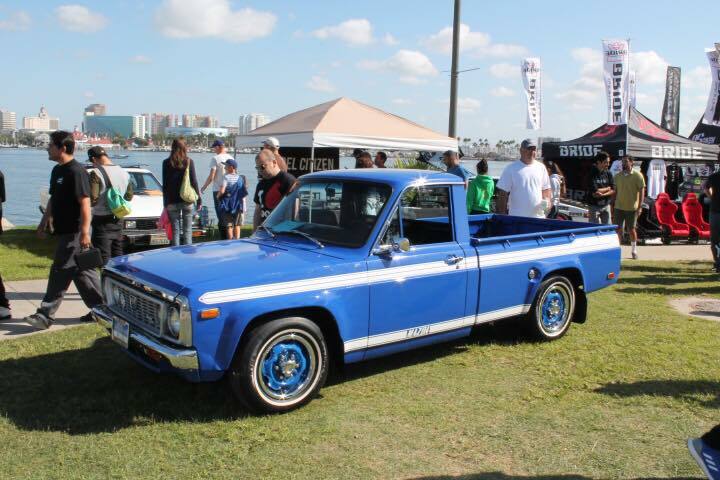 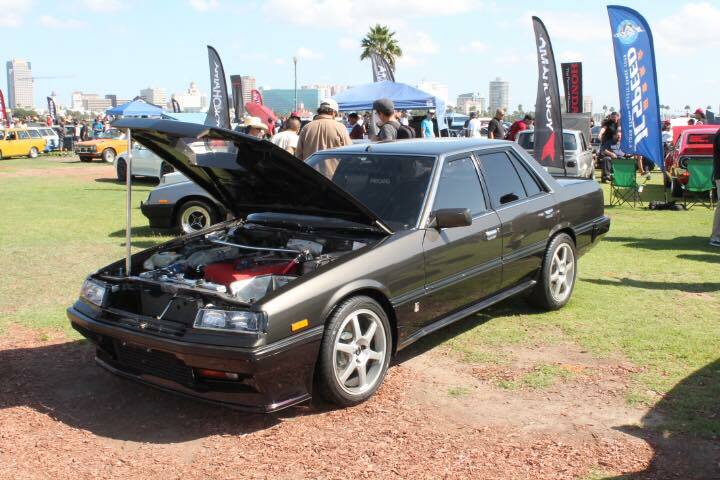 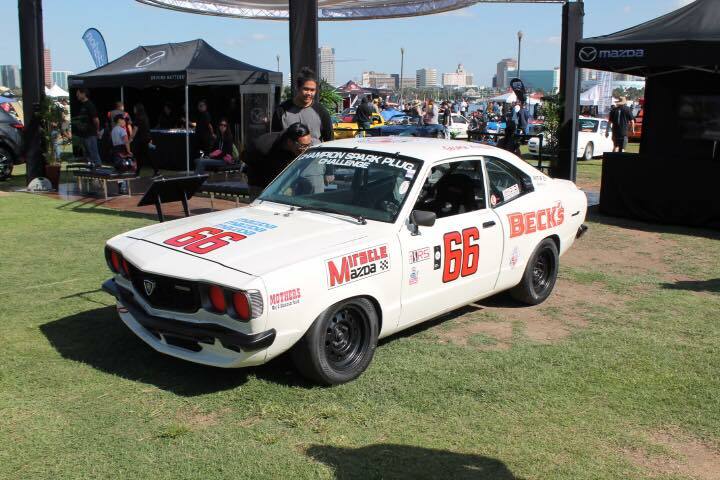 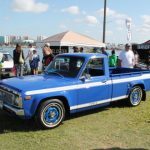 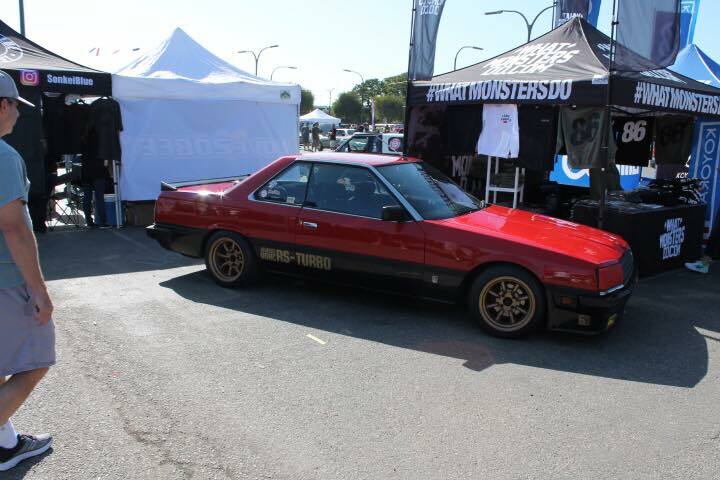 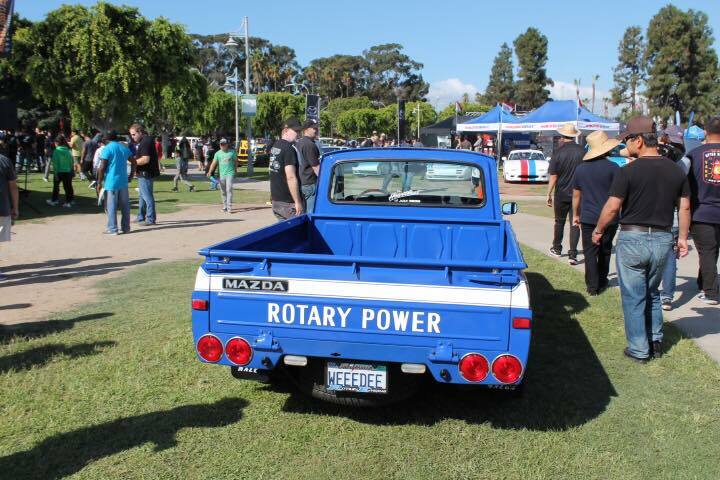 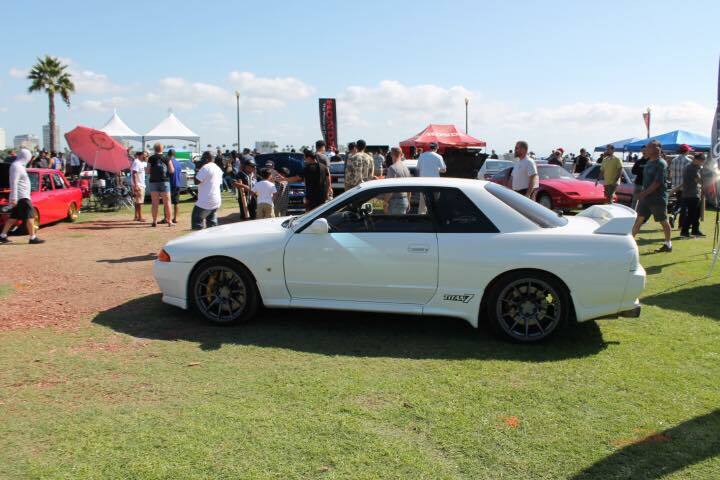 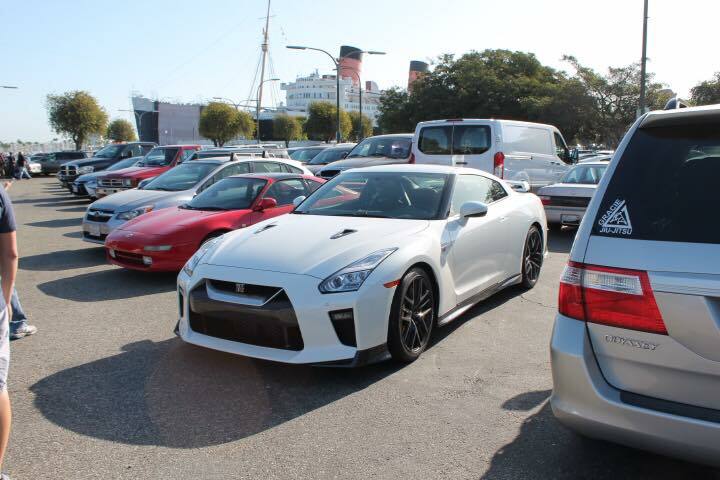 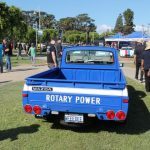 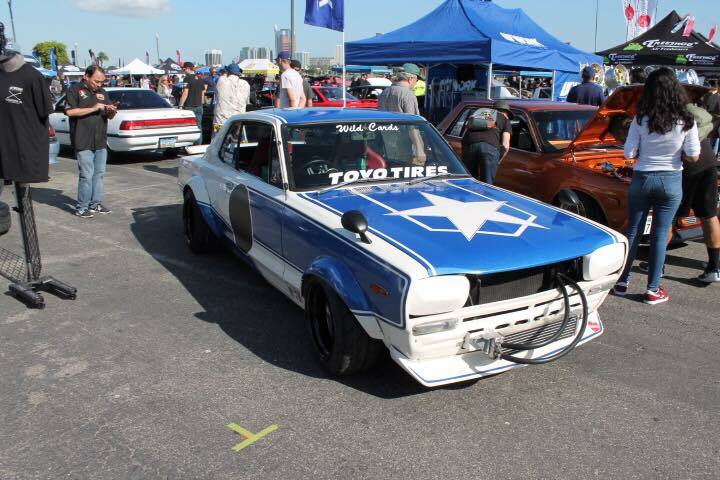 Photos courtesy of our friend and 510 owner Greg Miller, who was at the event.